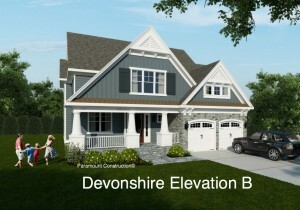 Town of Chevy Chase New Home | THE LARGEST LIST OF NEW HOMES AND BUILDING LOTS FOR SALE IN BETHESDA, CHEVY CHASE AND WASHINGTON D.C. ! blocks away. Beautiful flat lot. Lots of new home plans to choose and plenty of new home options.